Purchased for our deployed Military .They love all the cards I purchase from miles kimball. Quality is great and the prices are awesome. I'm glad that I ordered this product. 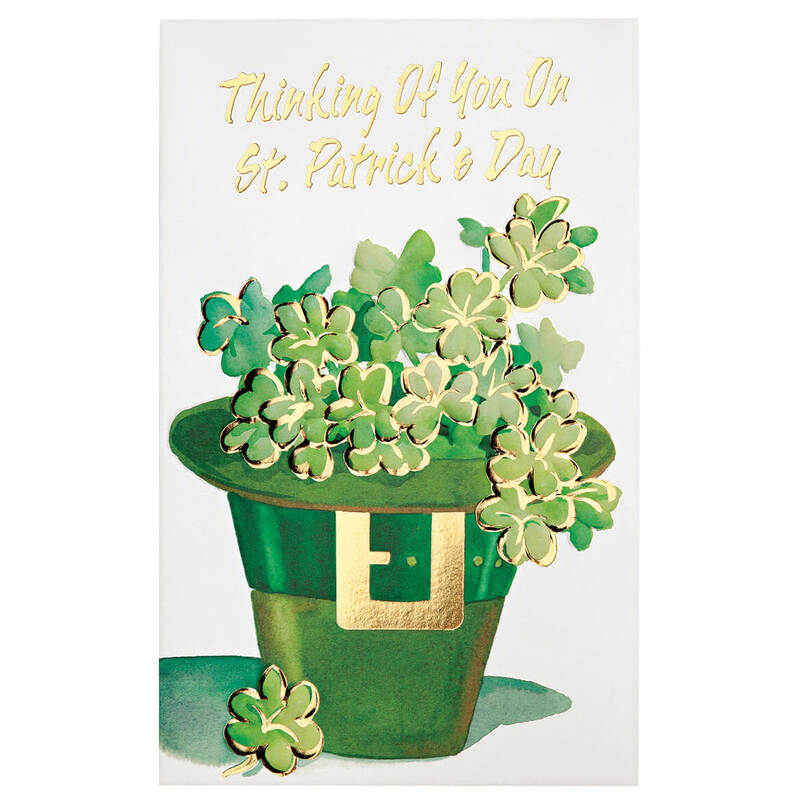 I will be sending out these cards to family & friends for St. Patrick's Day 2019. 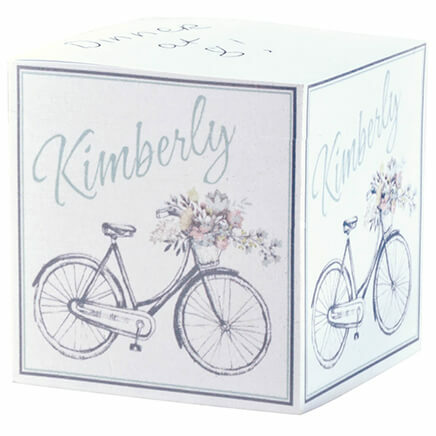 The assortment contains some beautiful cards that will be very appropriate for different ages. 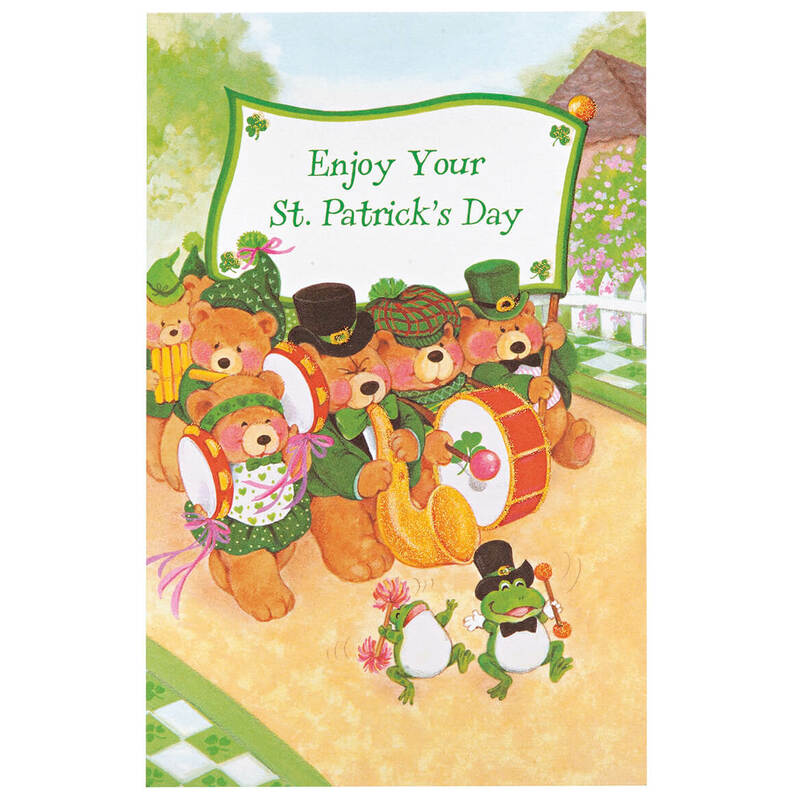 Because some of my family heritage is Irish, I like to celebrate St. Patrick's Day by sending cards, especially to family. 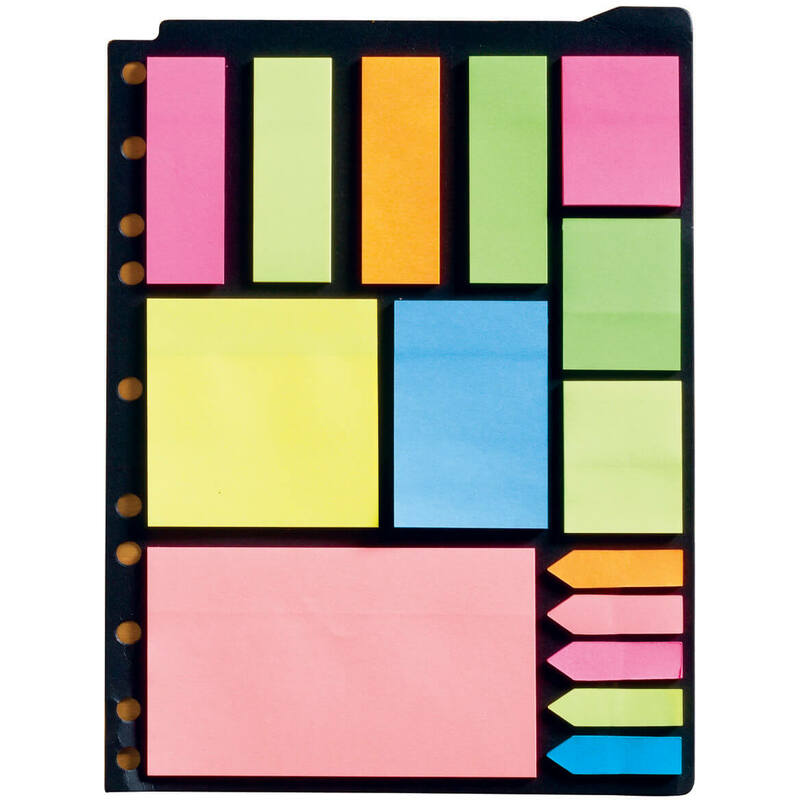 The price for this assortment of 24 cards is fantastic - very reasonable. A good variety of cards proved useful to send out. Nice assortment of cards on good card stock. Cards are made in the U.S. by Fantus Paper Products. Larger size: 7.75"x5"
Here again, these cards are 21 cents apiece and are nicely done. I would send them to anyone and be proud of them. Sent these cards out to all of my sick and shut in friends. The ad said 5 x 7. That is why I bought them. 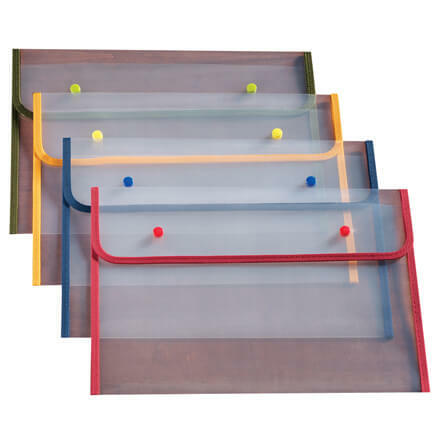 They are OK........will use them, but they are of the small variety, and I usually send larger ones. 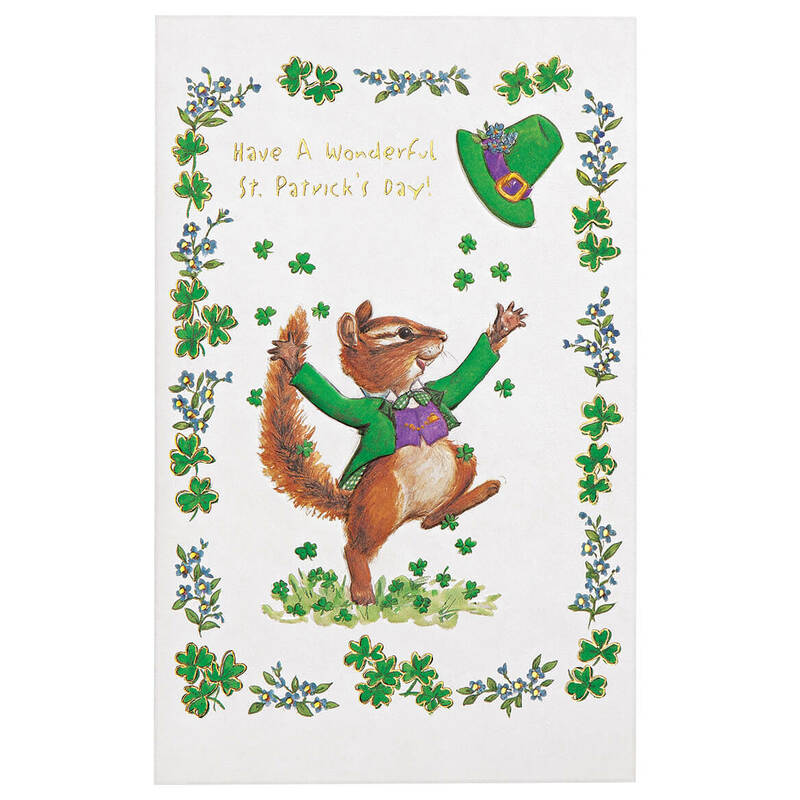 I would buy this St. Patrick's Day Card Asst. again. I was very pleased w/this St. Patrick's Day Card Asst. & would reorder it again. it was also delivered in a very timely manner. I was expecting better quality cards. In lieu of Christmas cards, I send St. Patrick's Day cards. This assortment suits my card list perfectly. 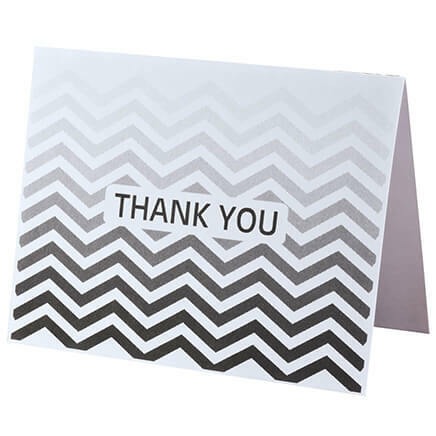 Thank you Miles Kimball for clever, colorful, happy and affordable cards. Because I'm Irish and I like to share this with my Irish friends. Same answer as I wrote for Your Easter Cards. Thank-you. The look bright and cheerful for the occasion and the price! To send to the grandkids. I send several cards each year and the price is wonderful. Couldn't find St. Patrick's Day card packs anywhere else! They closed the Hallmark store close to me. 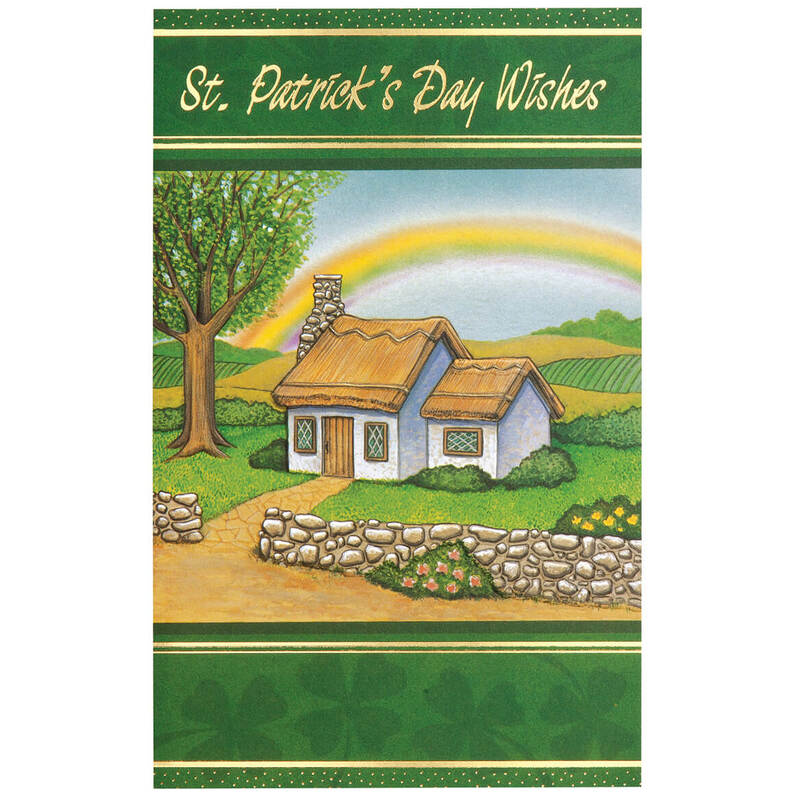 St. Patrick's Day is coming up soon and I wanted some really nice cards to send to friends who celebrate this holiday. GOOD QUALITY CARDS AT FAIR PRICES!! I send holiday cards to over 70 Senior Citizens (all over 85 yrs old & pretty much alone) ----they love them! Helps to make them feel happy so therefore I'm happy! 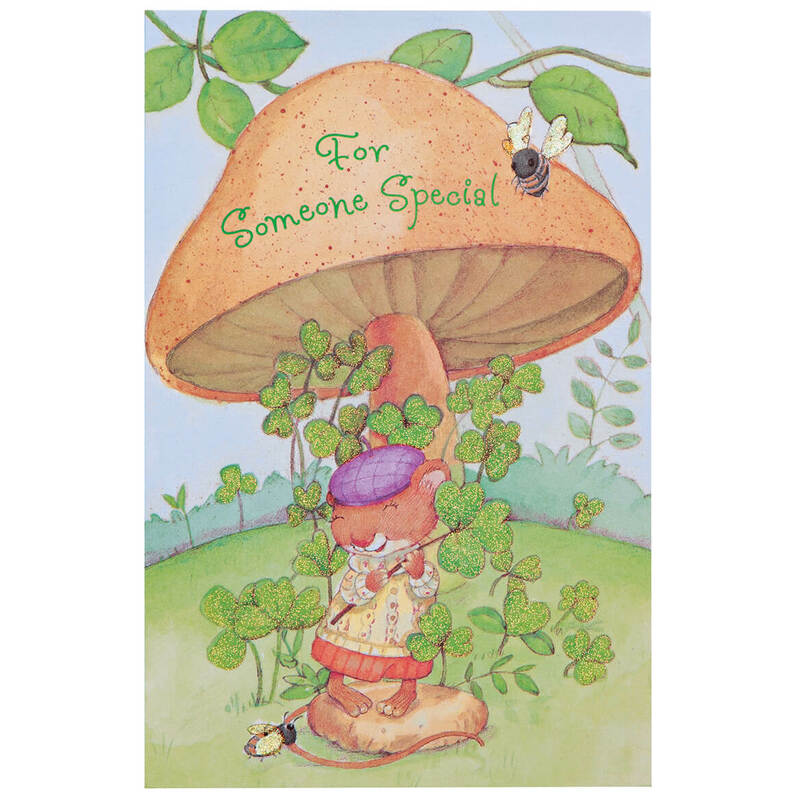 GRANDCHILDREN AND THEIR LITTLE FRIENDS WILL LOVE GETTING THESE CARDS IN THE MAIL. I love to send cards to my family and friends. Great variety & great price in your catalog! 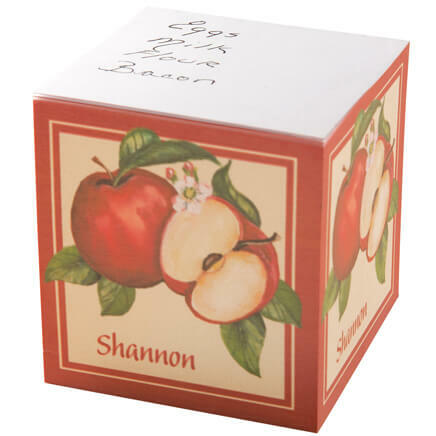 I use cards for the nursing home through our Grange organization. We sign and give them on as many occasions as we can. All card occasions! To send to children & grand children and great grandchildren. I have a son with Down's Syndrome and he loves to send out cards on holidays. 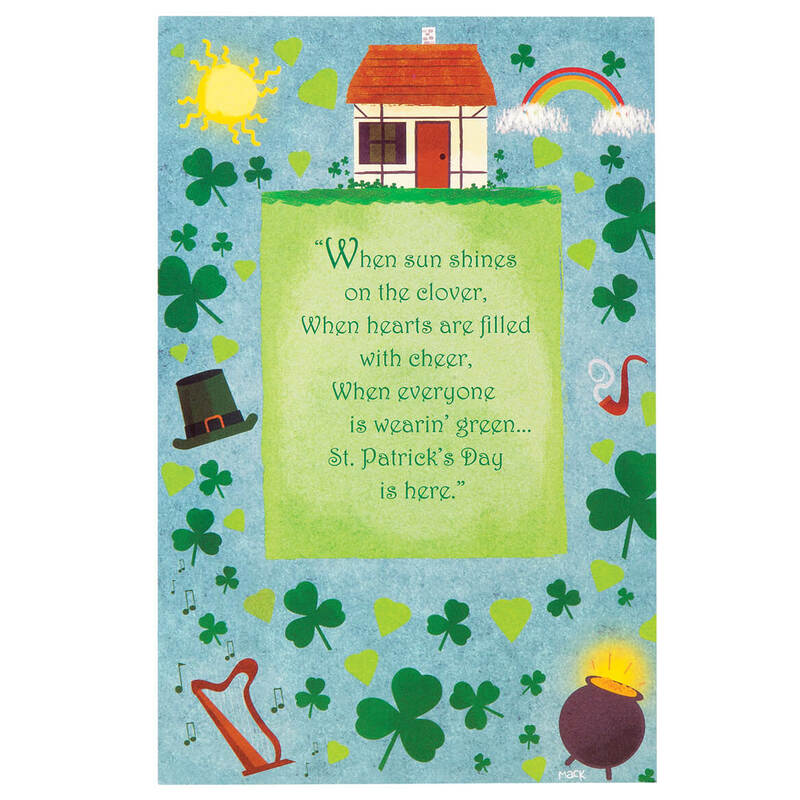 It is really had to find packs of St. Patrick's day cards in the stores since it is a "lesser" holiday. I couldn't beat the amount of cards for the price. I send many cards to friends on holidays.